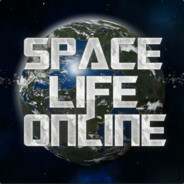 Are the POIs on Space Life Online too hard? 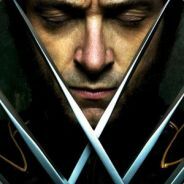 Besides choosing your option please tell if there is something which is uniquely hard. Some POIs are made to be hard by default, so keep that in mind while voicing your opinion and I believe that things should offer a challenge.